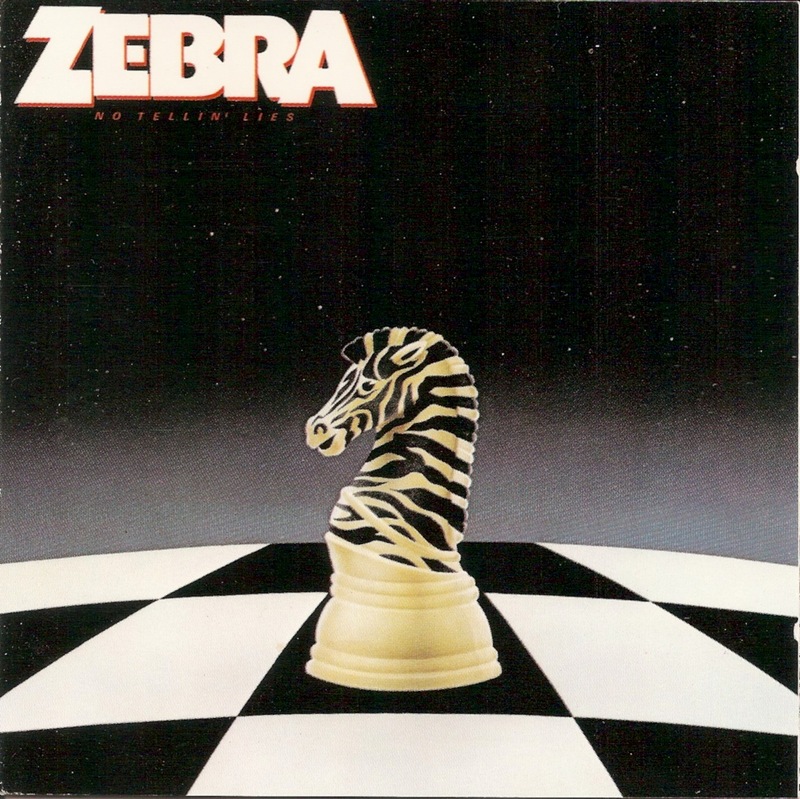 Zebra is a hard rock in 1975 in New Orleans, Louisiana. 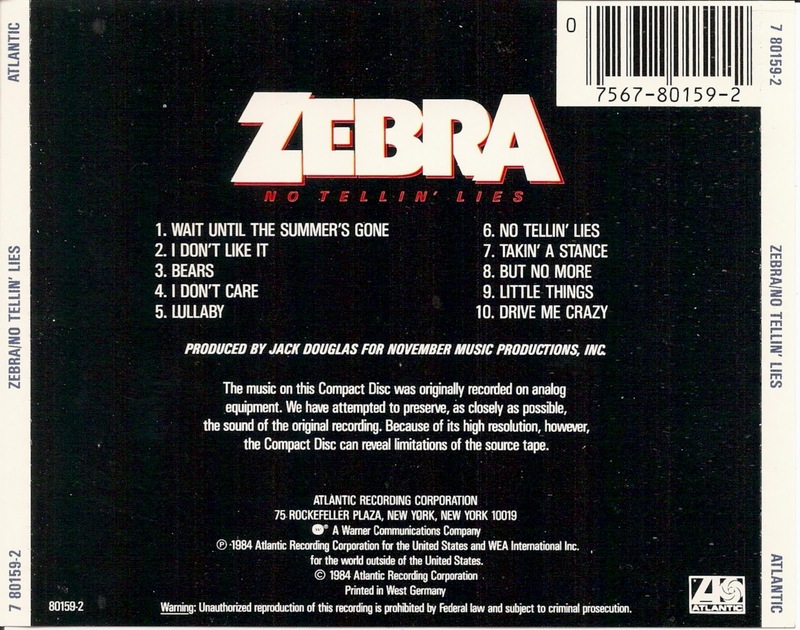 It features Randy Jackson (guitar and vocals), Felix Hanemann (bass, keyboards and vocals) and Guy Gelso (drums and vocals). 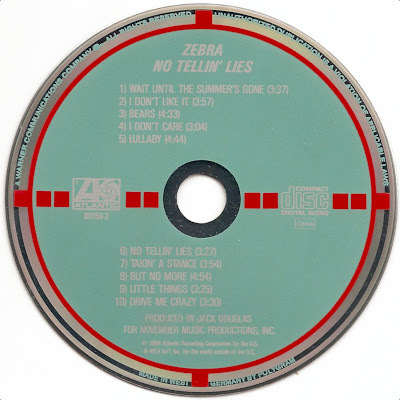 The album No Tellin' Lies by Zebra was released in 1984 on Atlantic Records.